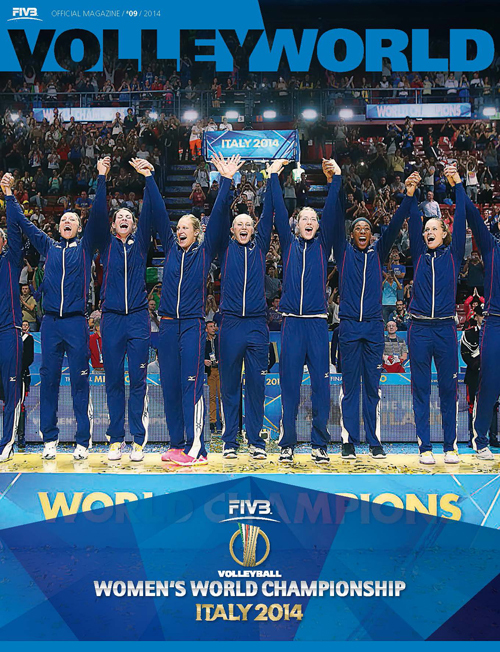 The FIVB is the governing body responsible for all forms of Volleyball on a global level. Working closely with national federations and private enterprises the FIVB aims to develop Volleyball as a major world media and entertainment sport through world-class planning and organisation of competitions, marketing and development activities. The FIVB is part of the Olympic Movement, contributing to the success of the Olympic Games. Every year the FIVB puts on top class events showcasing the best in both men's and women's volleyball and beach volleyball. Click here to learn more about the FIVB events. The FIVB development programme continues to grow from strength to strength with the Courses, Festivals and Development Projects which is helping beach volleyball and volleyball become more accessible around the world. The use of homologated sports materials is mandatory for all FIVB events as well as National League Championships. Homologated materials are declared by the FIVB as being in accordance with the Official Volleyball Rules and thus comply with international standards. or an affiliated national federation?